Perak or State of Perak ( Jawi: ???? ?,), one of the 13 states of Malaysia, is the second largest state in Peninsular Malaysia. It borders Kedah and the Thai Yala Province to the north; Penang to the northwest; Kelantan and Pahang to the east; Selangor to the south, and the Straits of Malacca to the west. 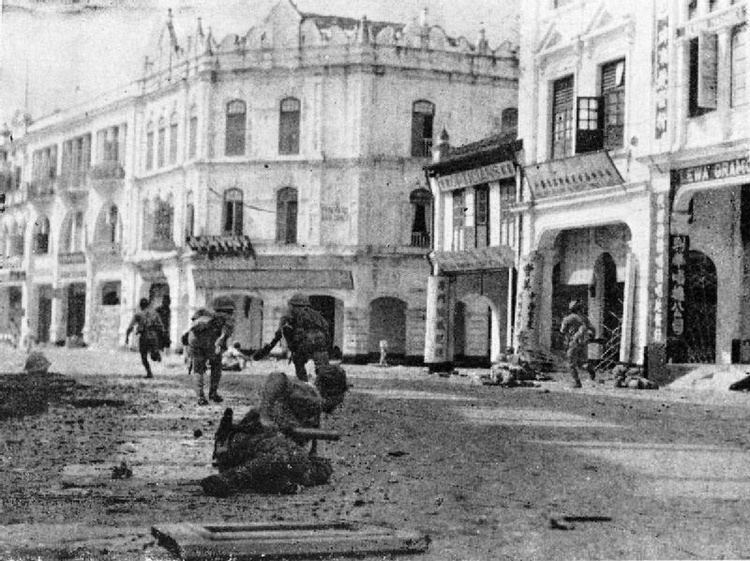 The states administrative capital of Ipoh was known historically for tin-mining activities until the price of the metal dropped, severely affecting the states economy. The royal capital, however remains at Kuala Kangsar, where the palace of the Sultan of Perak is located. The Arabic honorific of Perak is Darul Ridzuan ("Abode of Grace"). Legend tells of a Hindu-Malay Kingdom called Gangga Negara in the northwest of Perak. Archaeological discoveries indicate that Perak was inhabited since prehistoric times. The modern history of Perak began with the fall of the Malacca Sultanate. Raja Muzaffar Shah, (the eldest son of the last Sultan of Melaka, Sultan Mahmud Shah) fled the Portuguese conquest of 1511 and established his own dynasty on the banks of the Sungai Perak (Perak River) in 1528. Being rich in tin ore deposits, the dominion was under almost continuous threat from outsiders. Perak covers an area of 21,035 km2 (8,122 sq mi), making up 6.4 percent of total land banks in Malaysia. It is the second largest Malaysian state in the Malay Peninsula, and the fourth in the whole of Malaysia. The longest river in Perak is the Perak River (Malay: Sungai Perak), it originates in the mountains at the Perak-Kelantan-Thailand border, and empties into the Strait of Malacca. It is the second longest river in Peninsular Malaysia, after the Pahang River. Perak was one of Malaysias wealthiest states during Malayas colonial period, as much of Malayas mineral deposits were situated here. The tin industry here subsequently flourished under the auspices of the British fuelled by the ongoing Industrial Revolution then. The global tin industry collapsed in the 1980s, subsequently forcing the closure of many local tin mines concurrently crippling Perak’s economy. Ipoh, the state capital, is legendary for silky soup noodles called Sar Hor Fun and Hainanese chicken rice. Tambun pomelo, the most popular fruit in Perak, is another tropical delight. The Lost World of Tambun theme park is surrounded by a 400 million-year-old limestone mountain, and includes a 175-room hotel. Kuala Kangsar, just 48 km north of Ipoh on the Perak River, is the royal town. It is dominated by three buildings: Istana Iskandariah, Istana Kenangan and the Ubudiah Mosque. The Istana Iskandariah, located on a hill overlooking the river, is the palace of the Sultan of Perak. Istana Kenangan, which was constructed as a temporary residence during the Iskandariahs construction is known for its beautiful architecture. The Ubudiah Mosque is an impressive structure topped with a constellation of bright golden domes. Perak State Museum is located in Taiping, and is the oldest museum in Malaysia. Kellies Castle is located in Batu Gajah. It was built in 1915 and was never completed as the owner William Kellie Smith returned to England and died there. The castle is perched on top of a hill in what used to be a rubber estate. The castle was once believed to be haunted, with many secret rooms and a hidden tunnel. Today, it is opened as a tourist attraction. Gua Tempurung is located between Gopeng and Kampar. It was believed to be one of the oldst place in Perak. During peak season, it is packed with locals and tourists. Accessible from Lumut, the Pangkor Island holds a mix of quaint fishing settlements and white beaches decked with rich vegetation. The warm waters are perfect for swimming and diving, while the atmosphere is relaxing. Many resorts are available for accommodation on this popular island. Pangkors two popular beach areas are Pasir Bogak and Teluk Nipah which offer ocean activities such as scuba-diving, snorkelling, wind-surfing and fishing. Teluk Ketapang (Turtle Bay) still receives turtles on their egg-laying pilgrimages. A beautiful white water rafting location in Perak is at My Gopeng Resort (Gopeng). White water rafting (Grade 3), waterfall abseiling, rafflesias flower trekking, jungle trekking and others adventures are part of the joy of visiting Perak. Beside rafting, many are admired by Gaharu Gaharu Tea Valley Gopeng a kind of Agarwood which can be processed as tea. Rumor has it that whoever captures picture with the tall King Wood will bring in a windfall. Hong Kong famous director Raymond Wong Bak-Ming believed had a very close relationship with the farm owner. The Belum-Temengor Forest Reserve is one of the largest untouched forest reserves in the peninsula, with exotic mammals such as elephants, rhinoceroses, tapirs and tigers. Guided tours are available for visitors to immerse in the immense wealth of flora and fauna. The Sungai Klah Hot Spring Park uniquely offers a specially designed free-flowing hot springs swimming pool and therapeutic park at the foothill of the Titiwangsa Range, 200 feet above sea level. 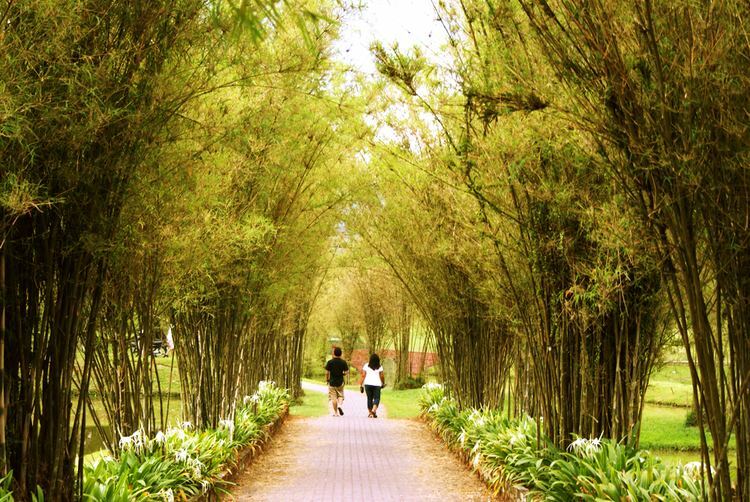 Visitors can enjoy a scenic view of oil palm plantations and durian orchards amidst a haven of tranquility. Visitors can also experience hot springs egg boiling. Founded in 1844, Bukit Larut (Maxwell Hill) is the wettest place in Malaysia, with an annual rainfall of over 500 cm. The hill boasts of spectacular views on a clear day where the peninsular coastline and the Straits of Malacca are visible, sometimes stretching as far as Penang to the north and Pangkor Island to the south. 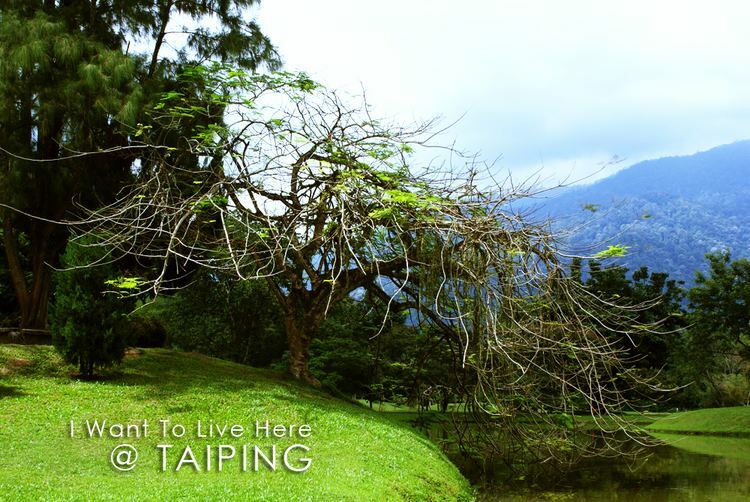 The Taiping Lake Gardens was built on top of an abandoned tin mine, and opened in 1880, the first public garden in Malaya. Spread over 64 hectares, the lake has ten scenic lakes and ponds, a lotus pool, charming bridges, tracks for jogging and reflexology, a roller skating rink, paddleboat rides, and a playground, all surrounded by tropical plants, flowers, trees and wildlife. Lemang, a Malay delicacy made from glutinous rice cooked in a bamboo tube over slow fire is a must-have during the festivities such as Hari Raya Aidilfitri and Hari Raya Haji, especially along with some rendang. Some say lemang originated from the indigenous people who cook their rice using bamboo. 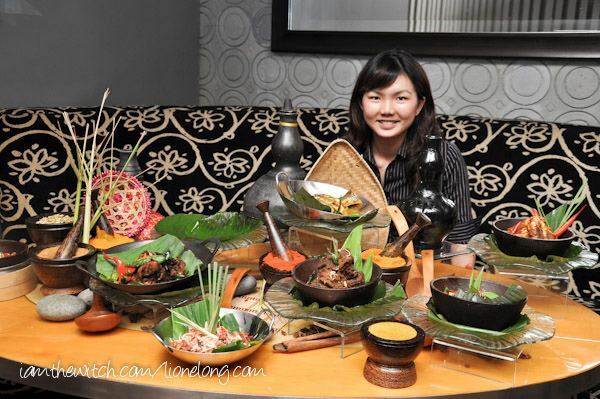 Rendang Tok, a very famous Perak Cuisine, a beef gravy slow cooked in a huge deep frying pan over bonfire normally served during Malay Muslim festive season Hari Raya Aidilfitri or Malay wedding in Perak.